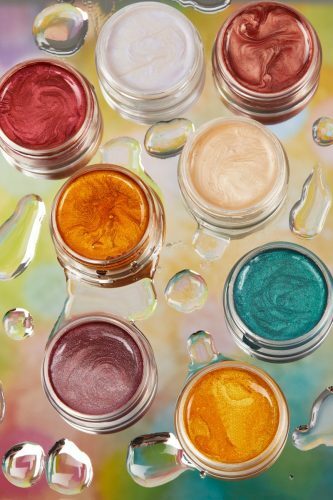 Cult beauty brand ColourPop is back with a new product – are you ready for Jelly Eyeshadow? 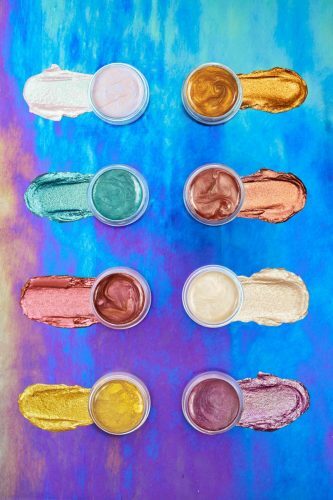 The new line of “Jelly Much” eyeshadows is made up of 50 percent water, eight different shades are available, including a vibrant teal, soft red copper, and stunning gold. Jelly Much delivers extremely high impact looks in a single swipe. unique water-based formula saturates the pigment for immediate intense color right on application. 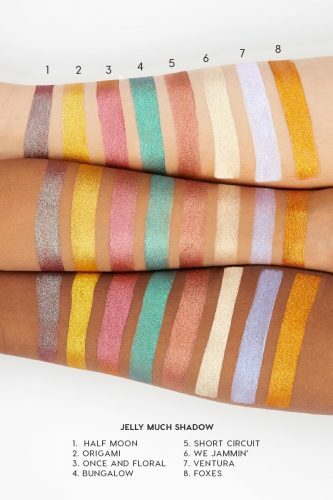 The new line is available online at ColourPop. Domestic orders over USD $30 are eligible for free shipping, instead of paying at least USD $9.99 international shipping, we can take care of the shipping straight to your door at only RM10/lb. Sign up now!